Spend your days lazing by the pool or curled up beside the fireplace. 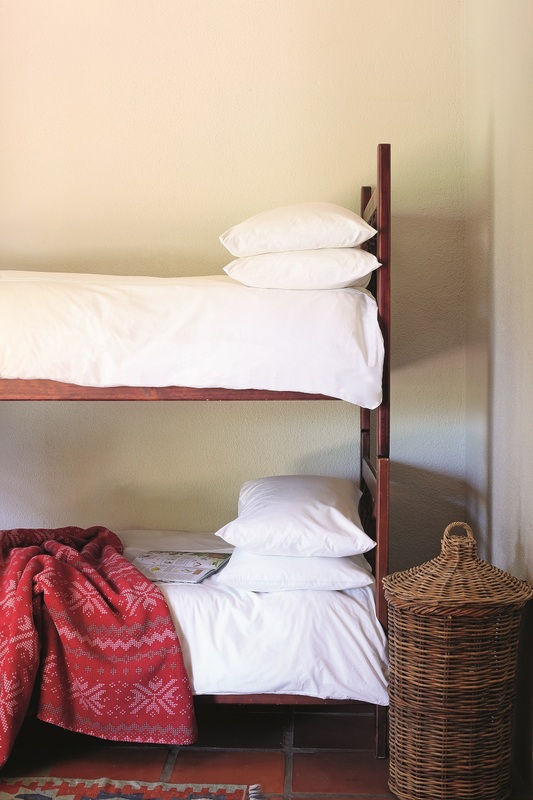 Joubertsdal is the getaway to lose yourself in easy farm living. Kick your shoes off and unwind. 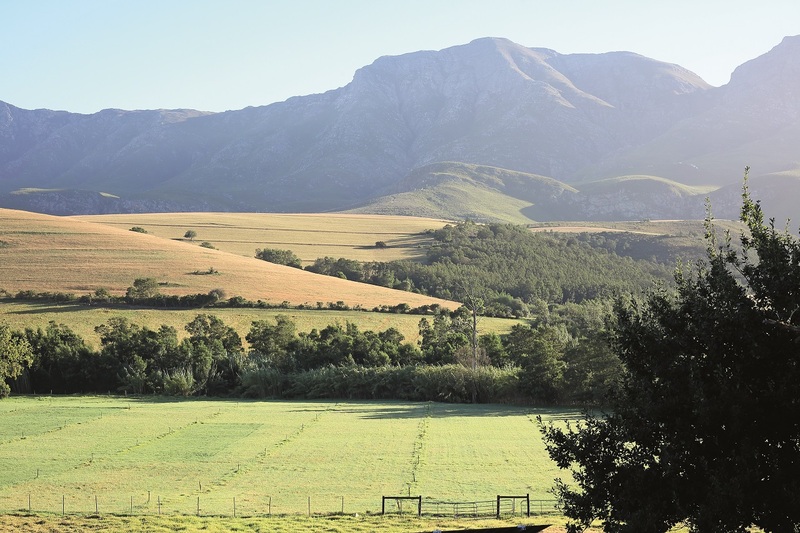 Situated at the foot of the Langeberg range, the Joubertsdal Farm is 400 hectares of farmland and natural fynbos. 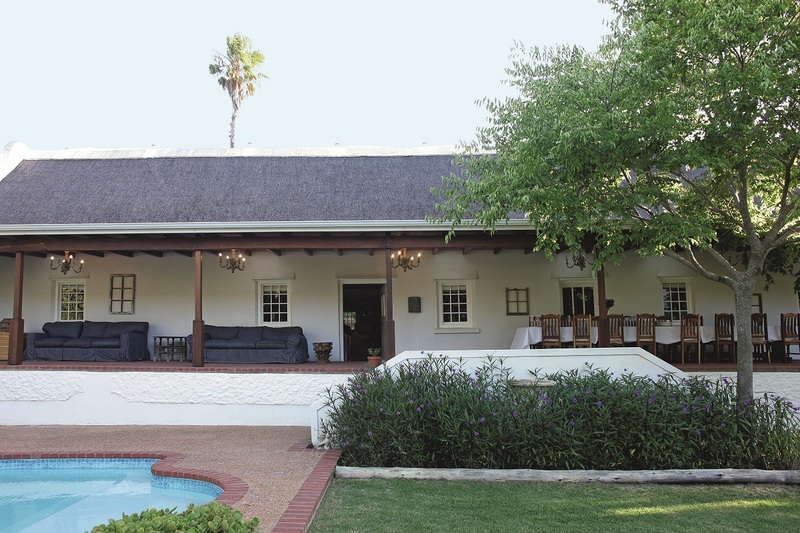 The main house was built in 1792 and has all the iconic farmhouse hallmarks – thatched roof bookended by classic gables, low wooden lintels across the doorways and deep windowsills by virtue of thick old walls. 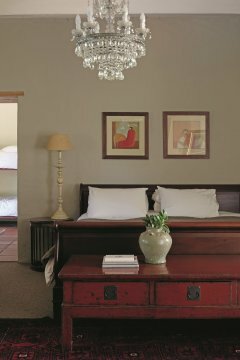 Joubertsdal remains true to its farm style charm while at the same time offering guests all they need for a comfortable escape. 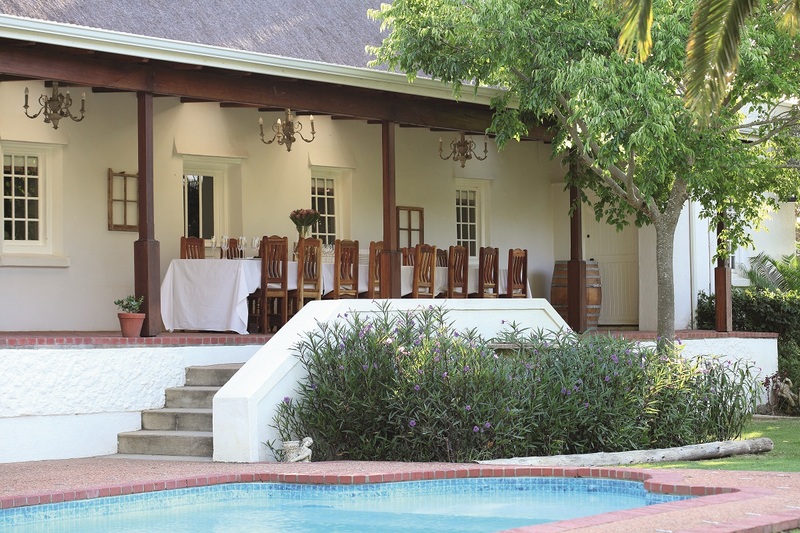 Spend your days lazing by the pool or curled up beside the fireplace. Joubertsdal is the getaway to lose yourself in easy farm living.